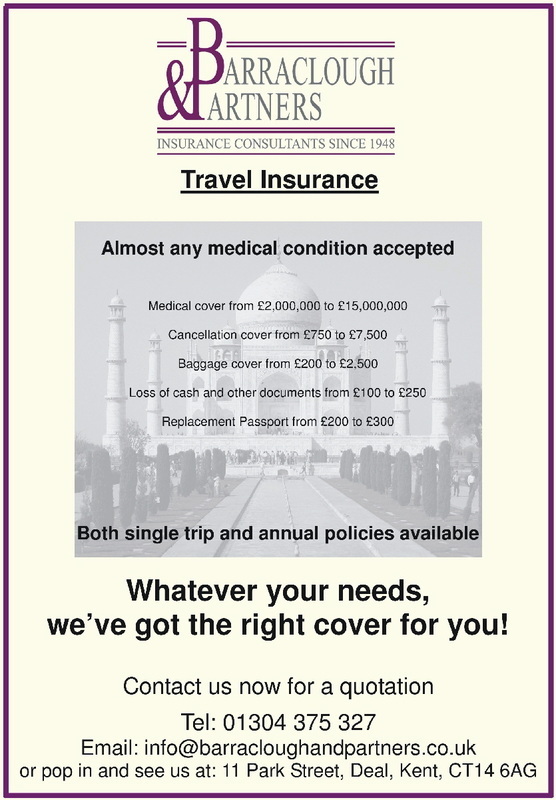 You must have adequate insurance cover to travel on one of our tours. We can’t accept any responsibility or provide assistance if you don’t have the right cover for your needs. Darjeeling Tours Limited is happy to introduce to you to Barraclough and Partners who are able to provide insurance cover for most requirements.